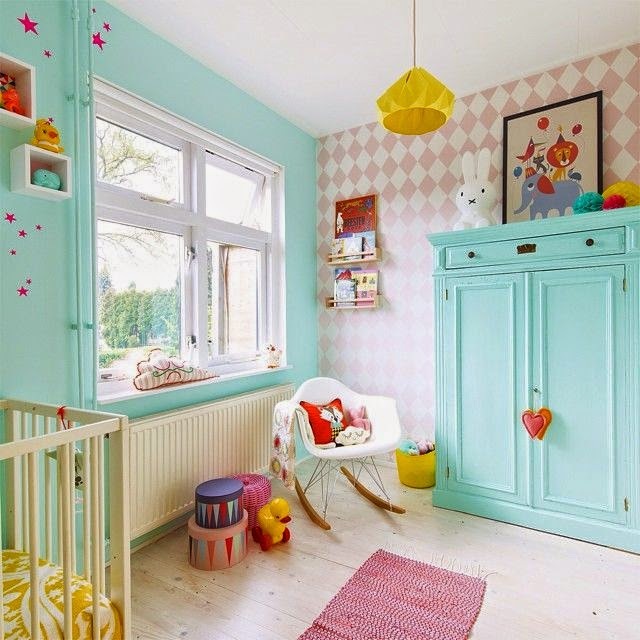 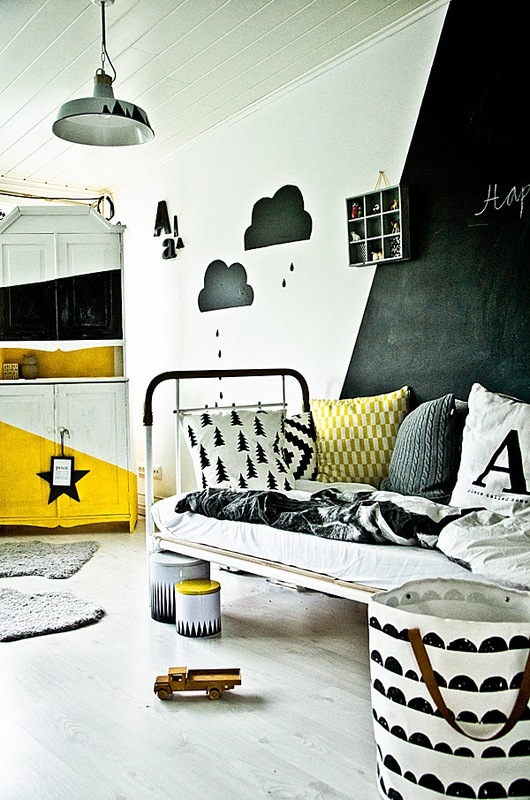 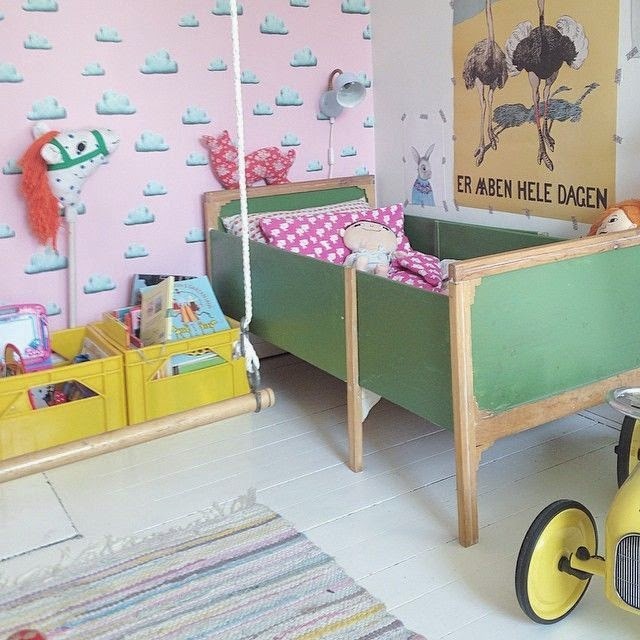 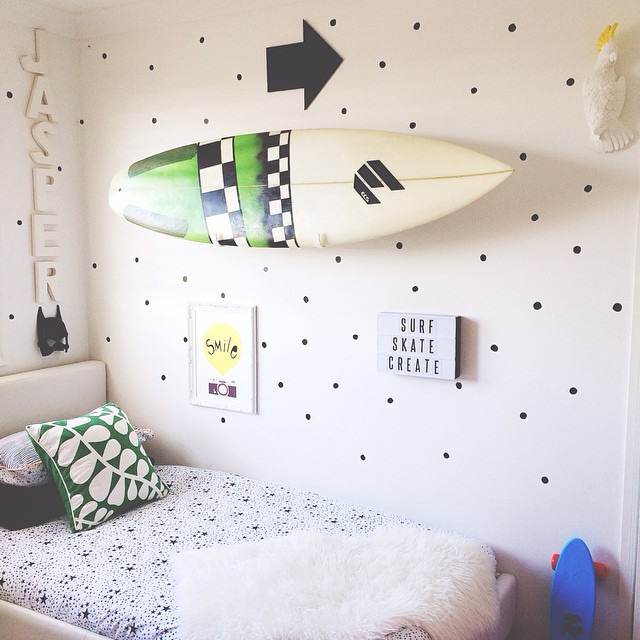 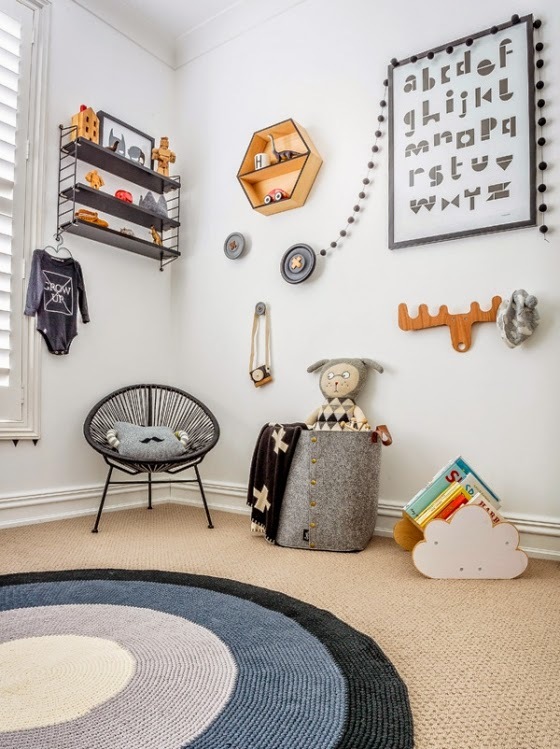 Stunning kids' rooms! 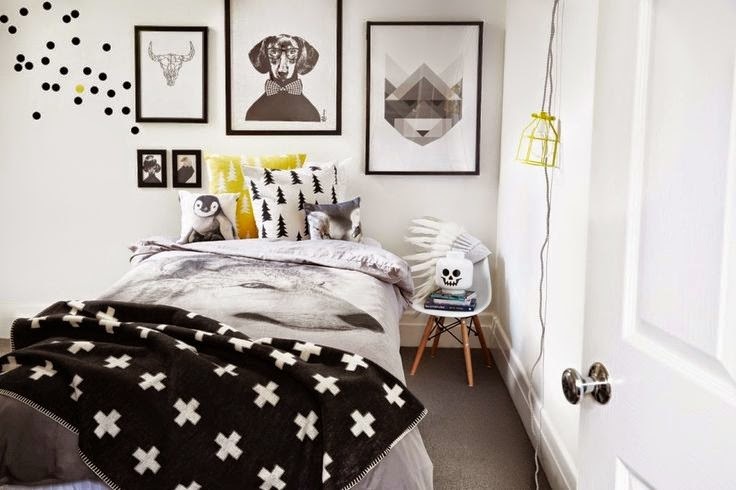 I love how you featured both very stark color palettes with white, black and grey and very brightly colored ones. 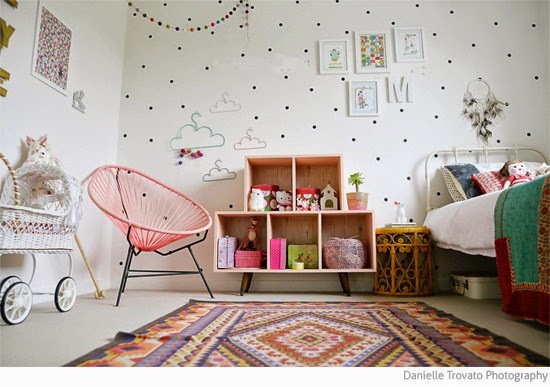 The former is not the first thing I would think about when thinking of a kid's room but they look really cool so it's great for inspiration, and the latter just makes me happy as I love all the pretty colors! 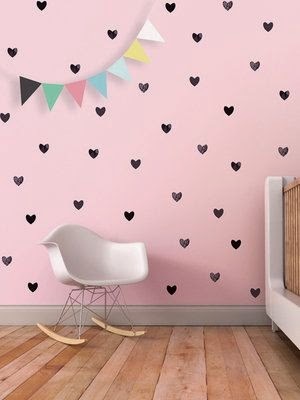 I've blogged about your post on my blog (with full credit and links of course), I hope that's all right - would love for more people to get to see all your pretty finds! 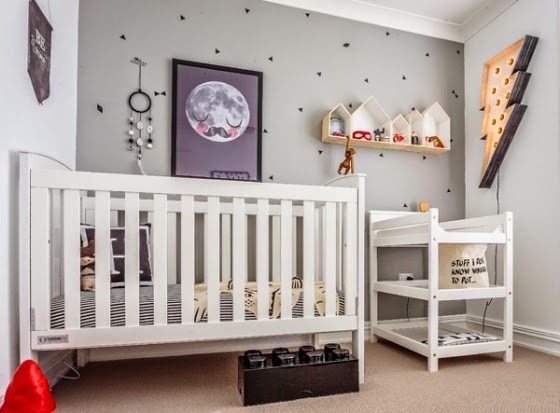 You're welcome Steph! 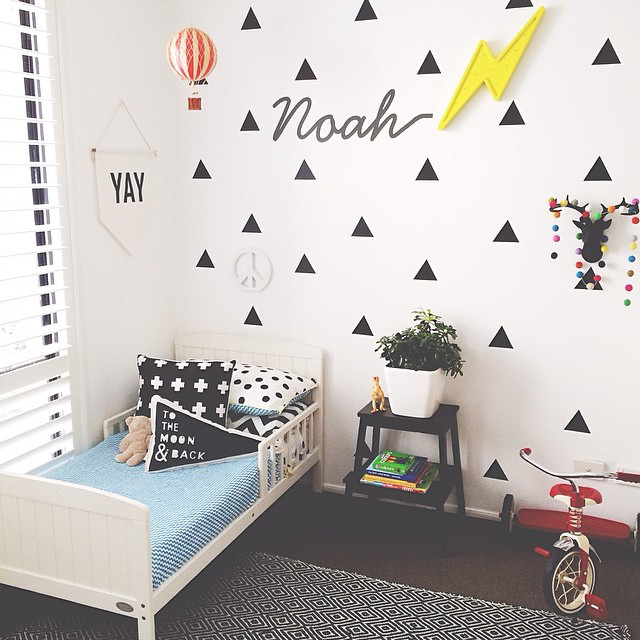 Maisyn's room is adorable!